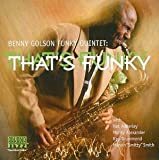 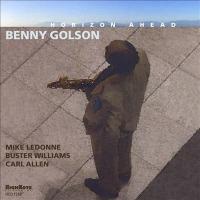 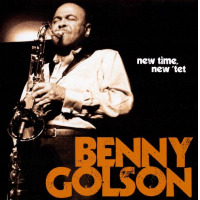 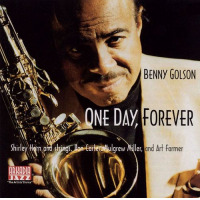 All About Jazz is celebrating Benny Golson's birthday today! 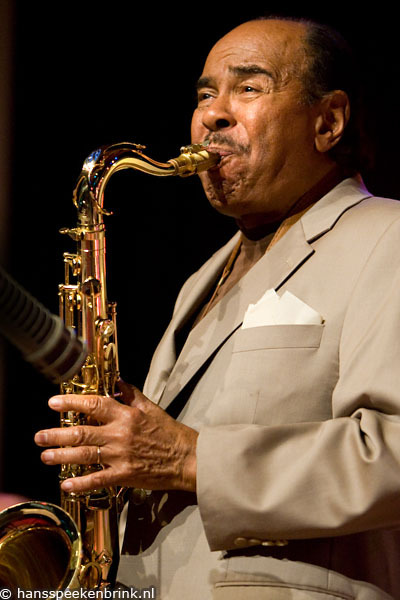 Multitalented and internationally famous jazz legend,- a composer, arranger, lyricist, producer- and tenor saxophonist of world note, Benny Golson was born in Philadelphia, PA on January 25, 1929. 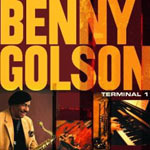 Raised with an impeccable musical pedigree, Golson has played in the bands of world famous Benny Goodman, Dizzy Gillespie, Lionel Hampton, Earl Bostic and Art Blakey... Read more.